What elements of your character do you think help make you successful? What did you do that gave you the edge? I think it was just dedication and motivation. I think I was much more dedicated than some of my contemporaries. Have you had much luck that has just gone your way? But nevertheless, some people I've met consider themselves to be quite lucky and others might not think so? 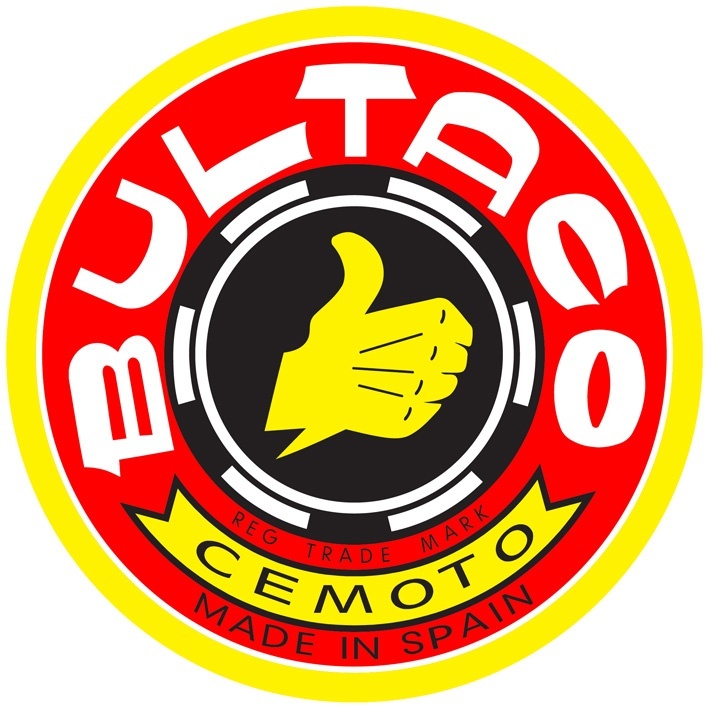 I consider myself to be very lucky against Bernie Schreiber and I'm saying this purely and entirely in the context of being contracted to Bultaco, just in the right years. 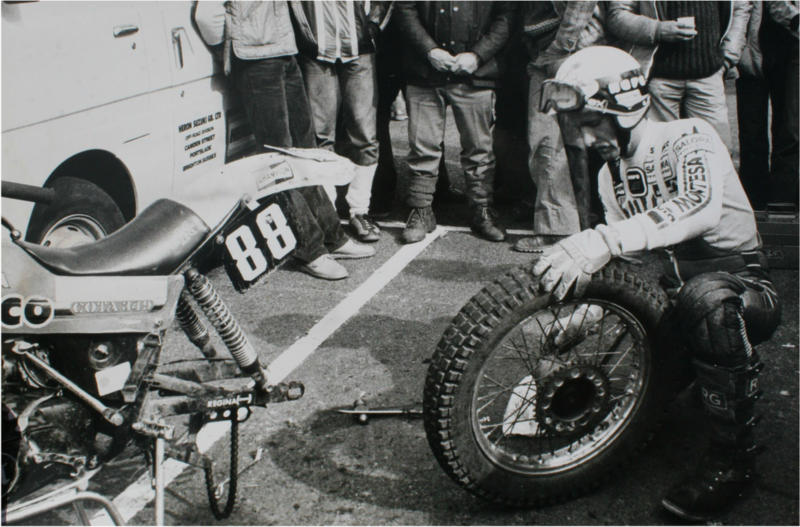 Working on the Montesa in the park ferme during the 1980 Scottish Six days Trial. What was the greatest ever mechanical failure that you can remember having in an event? In 1976, I thought I was very well prepared for the Scottish Six Days trial. I had done everything that I could do, to have a major major attack on the Scottish 6 days. On the way back from the last section the big end seized up and it was terminal. I did manage to get the bike started the next morning. I took a big wrench and turned the nut on the end of the flywheel with a long torque arm on, I managed to free it and I road for 25 yards or something, but I had to stop because it was making a noise worse than a cement mixer, so that was it. 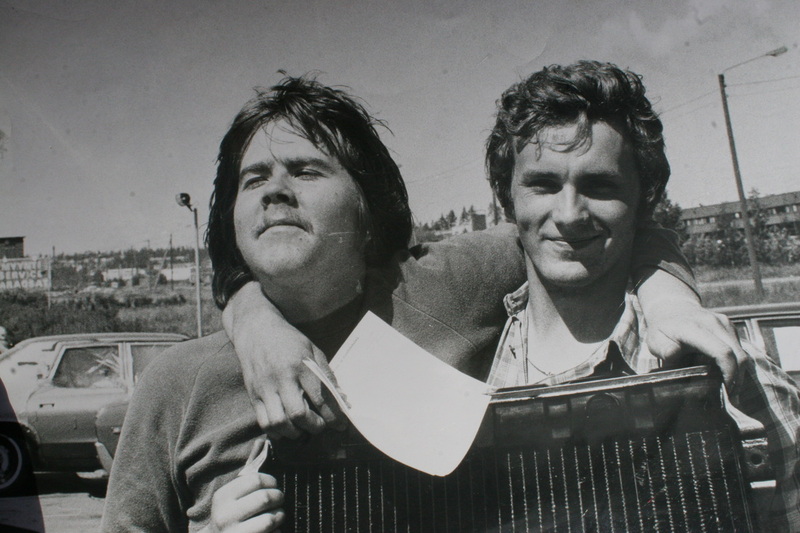 My back was by far the most noticeable injury that I picked up in 1975 and it was due to the crash, but the same as almost everybody in trials at the time and even today. I was quite often thinking it would be so nice just to have one day that I have no place on my body that was not aching or something, crush my fingers between the levers and the bars. What are you most proud of about your career? I'm particularly proud of the fact that I've done what I did, coming from Finland. If you think about it, the odds are against you. There is a long way to go to most of the World trials and you cannot just go to practice with good riders easily, so I think me being able to do what I did coming from Finland was a big achievement. Did you regard it as a big gamble moving away from Finland? Of course it was. It's very easy to say with hindsight, that was a clever thing to do and that I knew what I was doing. The fact is I didn't and I was just hoping for the best, but it was a gamble I was prepared to take. Vesty with his best friend and neighbour Jyrki . They had just been replacing the radiator on Yrjo's Nissan. I suppose if it had all gone wrong you could have come back and started a career in something else, what do you think you would have done if you haven't been into trials? I contemplated doing business studies and also reasonably seriously contemplated doing something with gardening, but that would have been a pretty bad idea in Finland as well because nobody does much gardening during the winter. When we were living in Woking, I really enjoyed gardening and I was experimenting on everything and for me it's quite a new experience to see nearly everything and anything can grow in the garden, whereas in Finland with the climate being that much more harsh, probably 90% of the things I experimented on in Woking wouldn't have survived the winter. At the moment I'm just trying to maintain the garden, I'm not ambitious about the garden at the minute and I haven't been for a little while but many of these things go in phases for me, I might be interested in doing gardening again in a years’ time.